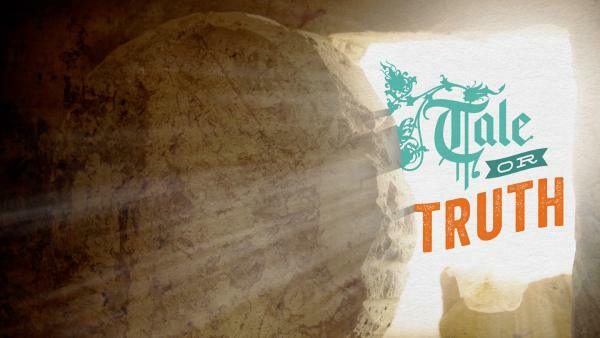 Tale or Truth: Pastor Mike presents evidence for the Truth of Jesus' resurrection. God loves us in spite of our sins; He wants a relationship with us; and he gives us freedom. Youth Director, Doug Applegate, tells us the story of Jesus' death from the perspective of His disciple, Peter. 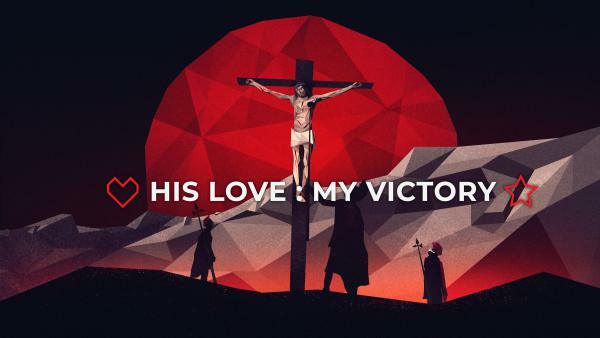 His Love ~ My Victory: Abide. Jesus tells us to abide in him and bear fruit; spiritual growth and serving. Not just one or the other, both! 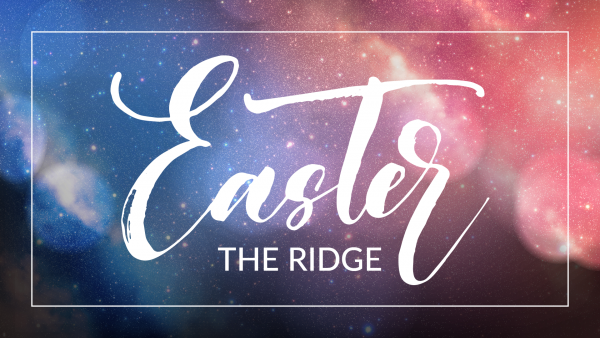 Easter 2018 - The first Easter announcement wasn't a theatrical production but a personal invitation...and it still is today. Pr Mike Van Rees reminds us how Jesus appeared to individuals after his resurrection and he still seeks personal relationships with us today. Palm Sunday - The Christian life is not about always doing what we feel like. Following Jesus is more a matter of the will rather than emotion. Luke 8:26-39 Easter - The Lord. Jesus is Savior and Lord. We can't have one without the other. We can't let Jesus lead if we aren't willing to follow. We believe Jesus is alive, resurrected. And because Jesus lives we will also live and be made whole.